Do you know something about one of the political appointees at Agriculture or about the work they’re doing? Send us an email at [email protected] or send a Signal message to 347-244-2134. Joe Alexander is a central Illinois native and is a graduate of the University of Illinois at Urbana-Champaign with a degree in history. While in Champaign he was a student athlete competing for the Fighting Illini in track and field and cross country. Governmentally, he served in the office of former US Congressman Tom Ewing of Pontiac. He speaks on a range of issues and served as a sports commentator for the Big Ten Network and ESPN3. 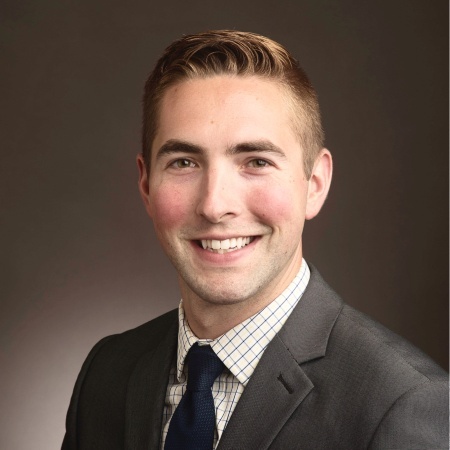 In the private sector he has a background in real estate and previously served as in a business development role with a central Illinois architecture and engineering firm. He spent a year with the Trump Pence campaign in 2015 and 2016. He joined the Administration at the US Department of Agriculture in January of 2017. 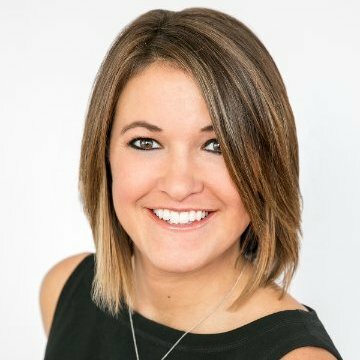 Brooke Appleton is currently serving as the chief of staff to the Deputy Secretary of Agriculture. Prior to joining USDA, Appleton served as the director of public policy and political strategy for the National Corn Growers Association. In this role, she was responsible for designing, implementing and advocating for NCGA policy in the areas of transportation and conservation. Brooke was also in charge of coordinating NCGA’s political action committee events and served as the DC office grassroots representative. Preceding her time at NCGA, Appleton served as the Director of government affairs for risk management at the National Association of Wheat Growers. At NAWG Appleton advocated for NAWG policy in the areas of federal crop insurance and federal farm programs. Before her time at NAWG, Appleton worked as professional staff of the House Small Business Committee under the panel’s chairman, Rep. Sam Graves (R-Mo. ), focusing on agriculture and environmental issues. She previously worked in Graves’ personal office, including as a legislative assistant handling issues such as immigration, trade and the environment in addition to the Congressman’s assignment to the House Committee on Agriculture. Appleton holds a Bachelor’s degree in agribusiness management with minors in international agriculture and political science from the University of Missouri-Columbia. She was raised on her family’s row crop and cattle farm near Stanberry, in northwest Missouri. Appleton is still heavily involved in the family’s farm and plans to continue the legacy that her great grandfather started. Peter comes to USA Rice from the National Association of Conservation Districts in Washington, DC. He has had a variety of internships at ag-related businesses and grew up in Fallston, Maryland and showed livestock as a member of 4-H. He attended Iowa State University where he studied Animal Science for two semesters before transferring to Virginia Tech where he obtained his B.S. in Dairy Science with a Concentration of Dairy Enterprise Management. Results-driven project manager with over 20+ years of experience and in-depth knowledge in Sarbanes-Oxley compliance, accounting, internal controls, internal audit, change management and finance. Layne Bangerter comes to the United State Department of Agriculture (USDA) Rural Development (RD) with 33 years of federal service, most recently from the U.S. Environmental Protection Agency (EPA). 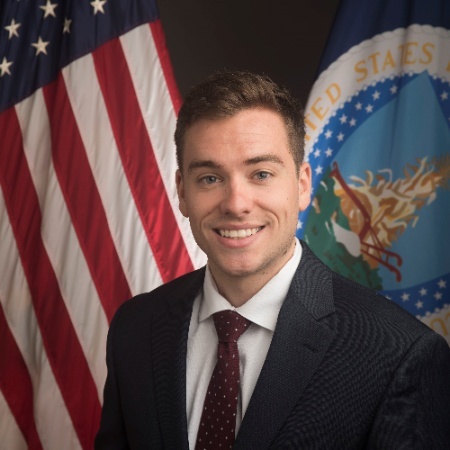 At the EPA Bangerter served as the Deputy Associate Administrator for Intergovernmental Relations, where he facilitated interactions with state and local governments, and coordinated those activities with 10 EPA regional offices around the nation. He also previously served as State Director for Agriculture, Natural Resources, and Environment for U.S. Senator Mike Crapo of Idaho from 2003 to 2017. In this capacity, he represented Senator Crapo on various issues involving federal agency oversight and legislation. Additionally, he worked various roles for the Fish and Wildlife Service, and the USDA from July 1985 to April 2003 as a Wildlife Biologist. Layne was the Donald J. Trump Campaign Director for the State of Idaho. He was a valuable member of the Trump campaign team throughout the West, orchestrating efforts and traveling with Vice Presidential Nominee, Mike Pence. He was also a Donald J. Trump Delegate to the Republican National Convention. Following the election, he served on the Trump/Pence Transition Team from November 2016 to January 2017. Layne initially was sworn into the Administration on January 21, 2017 as a member of the President-Elect’s Transition “Beachhead Team” for EPA. He led this team at the EPA for the Office of Congressional and Intergovernmental Relations and the Office of Water. Layne was born to American parents in Sao Paulo, Brazil. He grew up in Alpine, Utah and attended college at Brigham Young University in Provo, Utah where he received his Bachelor’s Degree in Wildlife and Range Resource Management. He has had a passion for hard work from a young age. He has worked in home construction, farming, ranching, and agribusiness. His love of family, natural resources, sports, agriculture and private property rights are what drives him. Layne and his wife, Betsy, have been married for 34 years; they have eight children, and 10 grandchildren. He is the owner of a Farm, Ranch, and Land Company in Melba, Idaho. The Bangerter family focus their lives on service to their church and country. Layne is fluent in Portuguese and Spanish. He is an avid outdoorsman and conservationist. His interests include camping, hunting, fishing and horses. As State Director, Layne will use his leadership experience to oversee RD programs in a customer-focused manner to restore prosperity in rural Idaho. Ken Barbic most recently served as a senior director for the Irvine, CA-based Western Growers Association, where he has worked for nearly a decade to advance the competitiveness of American produce farmers. He grew up in Bakersfield in a farming family, which, from an early age, gave him an appreciation for the challenges and opportunities facing agriculture. Prior to his work with Western Growers, Barbic served as Deputy Assistant U.S. Trade Representative for Congressional Affairs and as a legislative assistant with the House Committee on Ways and Means. He graduated with honors from Maranatha Baptist University with a B.S. in business management. David Blair is currently the Director of the Youth Leadership School (YLS), nicknamed the "boot camp of politics", at the Leadership Institute. He travels the country training principled conservatives how to win for the candidate or cause of their choice. David was formally the National Director of Youth for Trump, the official youth movement of President Donald J. Trump, Youth Outreach Coordinator for the Office of Nationwide Engagement on the Presidential Transition Team, and a Presidential appointee in the Trump administration. David spent his time on the Trump campaign working with thousands of students and young people from all over the United States to organize a mass-based youth effort for our President. Prior to his role on the campaign David occupied his current position as the Leadership Institute's Director of the Youth Leadership School. David left the YLS to join the campaign in Trump Tower. Prior to taking on the role of director, David was a Regional Field Coordinator (RFC) for the West Coast, and later, the Mid-West region of the United States. Before his work as an RFC, David was a Leadership Institute Field Representative in Michigan where he fought against liberal bias and abuse, full-time, on college campuses. David identified over seventeen hundred conservative students during his time in Michigan and organized dozens of successful recruitment and activism events. 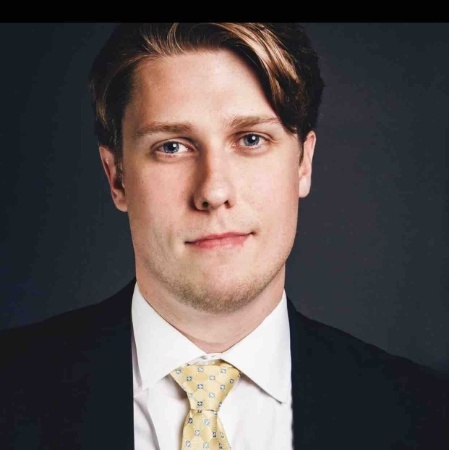 An alumnus of Southern Illinois University Carbondale, David co-founded SIUC Young Americans for Liberty chapter which started a dialogue of liberty that is still present on that campus today. 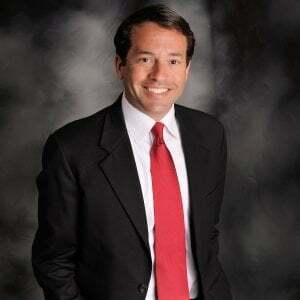 Imperial Hills resident Nicholas Brusky will join the Township as the newest trustee in 2014. Brusky’s experience spans the government and logistics fields, and includes: Amherst, Ohio, City Councilmember from 2001 – 2009. His leadership roles included president pro-tempore of council, chairman of the police and fire committee, ordinance committee member, recycling committee member and member of the Lorain County Board of Mental Health. Legislative aide to State Rep. Terry Boose (R-Norwalk) in 2009, during which Brusky was directly involved with legislation affecting township government. Truck broker for NAX Transportation Inc. from 2004 – 2009. Thuman Trucking, his current position, in which he delivers U.S. Mail shipments from the Dayton post office to local post offices. 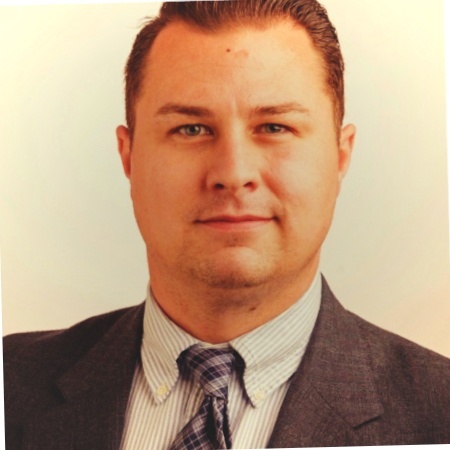 Brusky, 32, will be the youngest member of the Board of Trustees. He moved to Butler Township in 2009, and married Alissa Brusky, a longtime township resident.